Visit us at hall 6, booth T 35! Exciting new products & processes await you! 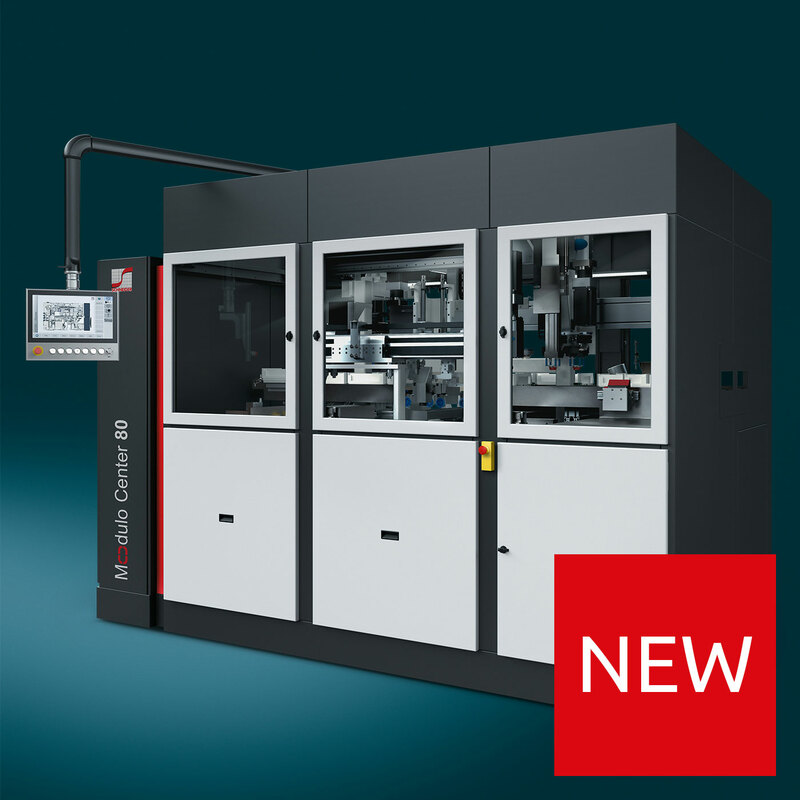 At only 7 sqm, the all-in-one surfacing center Modulo Center 80 features all the technology to surface 80 lenses/hour without limitations: individual stations for milling and lathe turning, two double spindle polishing units, and a high-performance laser. 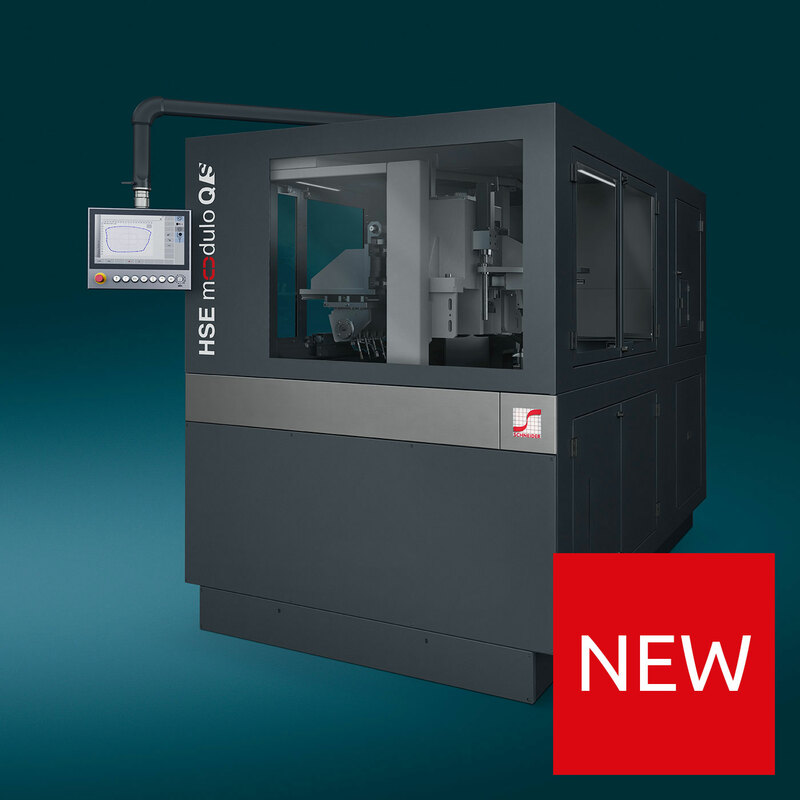 Substantial time savings are won through the machine‘s tight integration and by running all processes simultaneously – even milling and lathe turning. It's own dedicated Control Center informs the lab manager at a glance about the current status of the machine, production parameters, and efficiency. The result: There is no faster way to surface a lens end-to-end. Meet the fastest edger on the market - HSE Modulo QS. 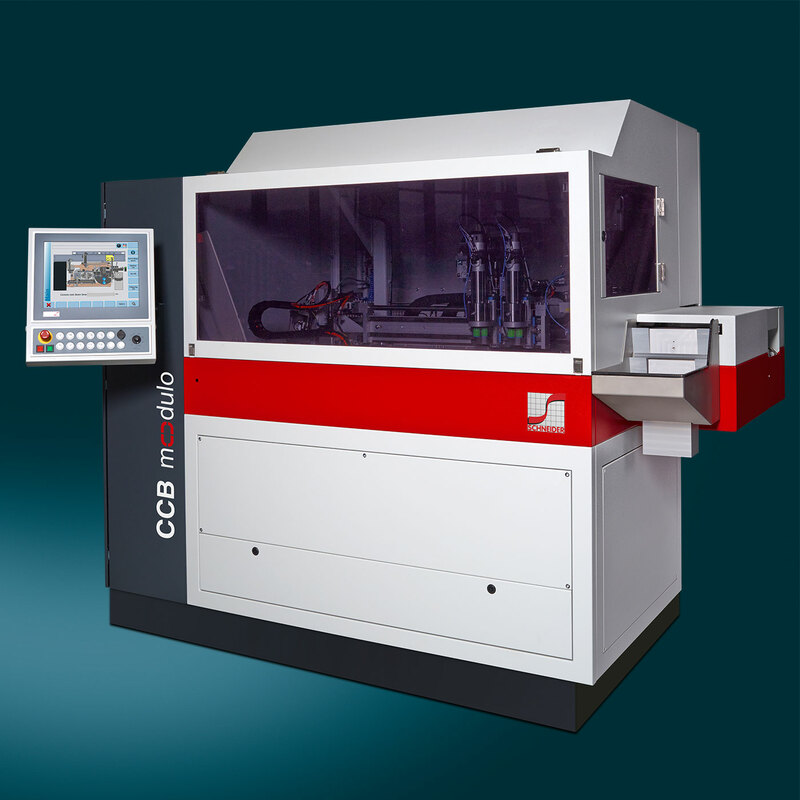 Thanks to its unique quattro design featuring two rough cut and two finishing stations, four lenses are processed simultaneously at highest speeds for exceptional throughput. 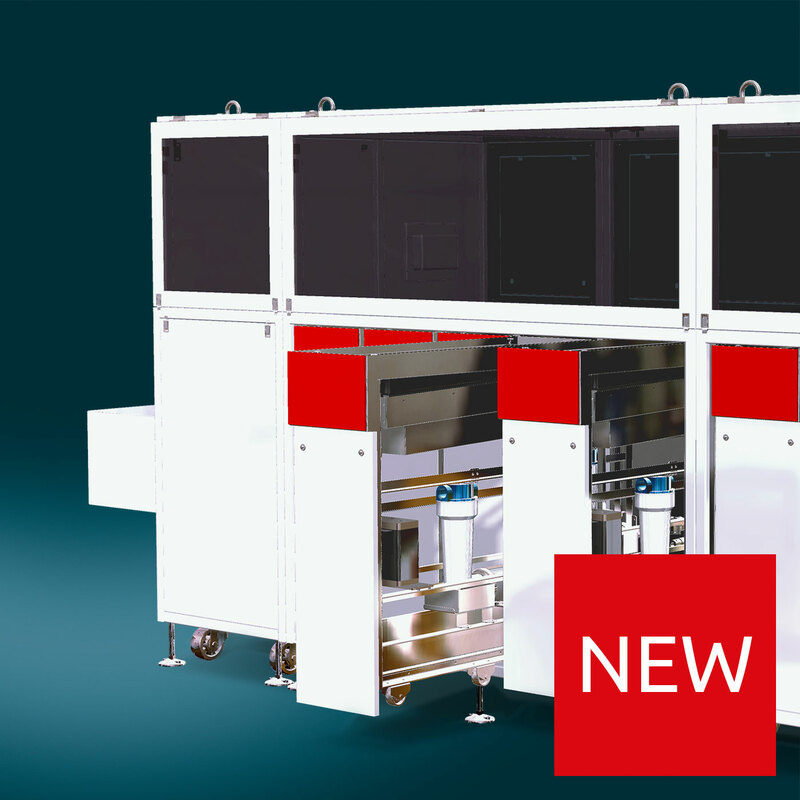 The two sophisticated LMU optical measurement units provide fully automated quality control based on the full lens map. Catch a first glimpse ahead of time in our exclusive preview! I hereby agree to the storage of the above information according to the data privacy (https://www.schneider-om.com/data-privacy.html). This consent can be withdrawn at any time. Please send your withdrawal by mail to Datenschutz(at)schneider-om(dot)com. 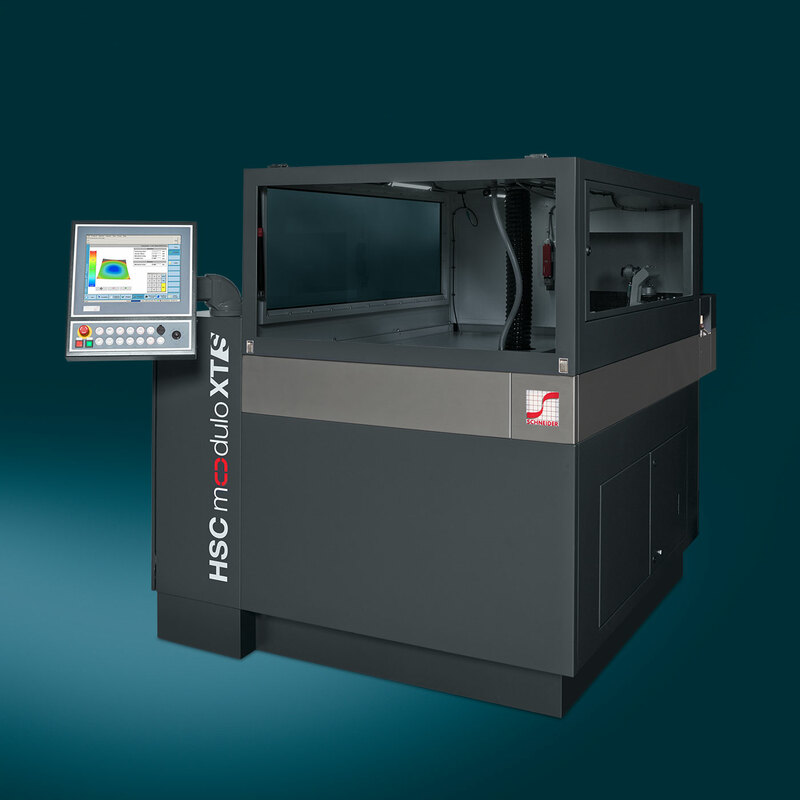 The S-Line generator, HSC Modulo XTS, is the fastest generator with an extremely powerful XS-motor accelerating to more than 40 g. Combined with high-frequency drive technology, a new milling spindle, and intelligent new algorithms, the generator processes best-in-class quality in the shortest time. 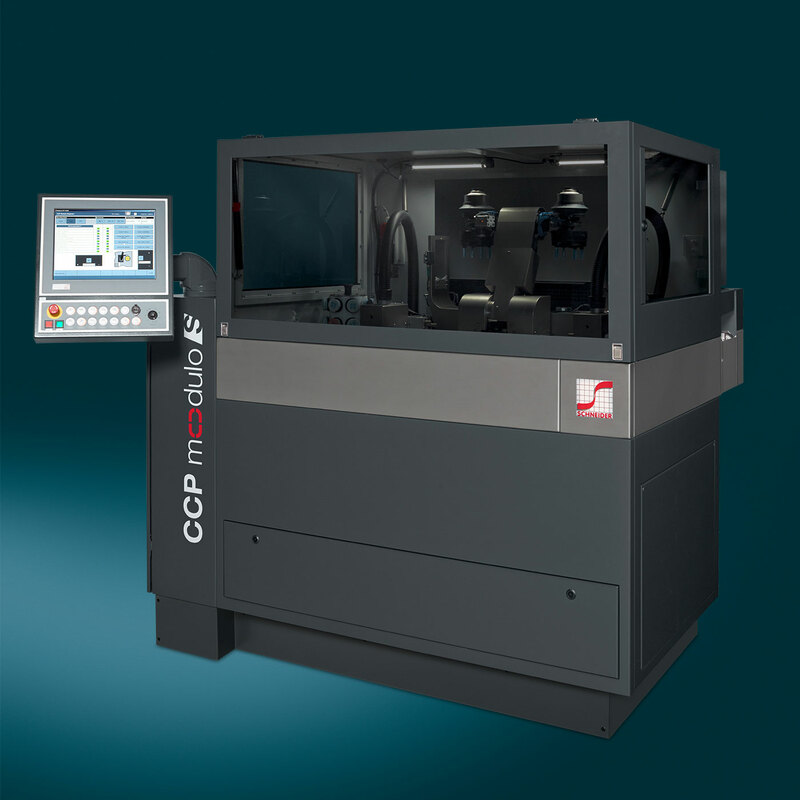 The S-Line polisher, CCP Modulo S, is the best polisher on the market providing highest quality without compromising flexibility. Now fitted with high-speed handling systems, it is even faster. Breakage and cost per lens is kept to a minimum. Our alloy-free thin film blocker, CCB Modulo, and deblocker, DTS Modulo, contribute to an environmentally-friendly production based on the new Eco-Fuse blocking Technology (EFT). 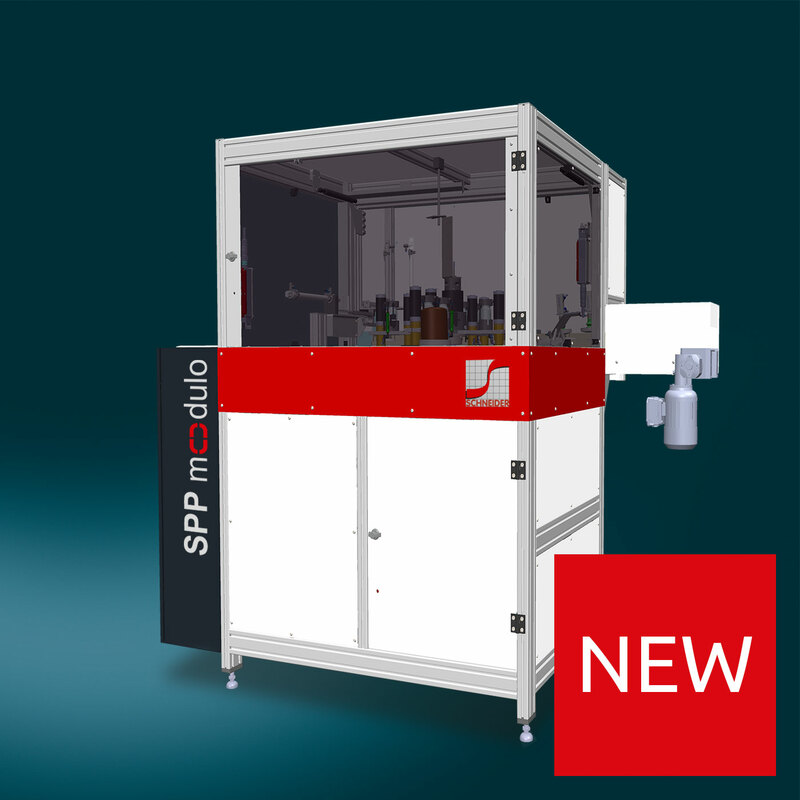 Our new spin protection technology, SPP Modulo, replaces tape to optimally protect the lens during the surfacing process. Problems with wrinkles, bubbles, detaching, commonly known with tape, are a thing of the past. 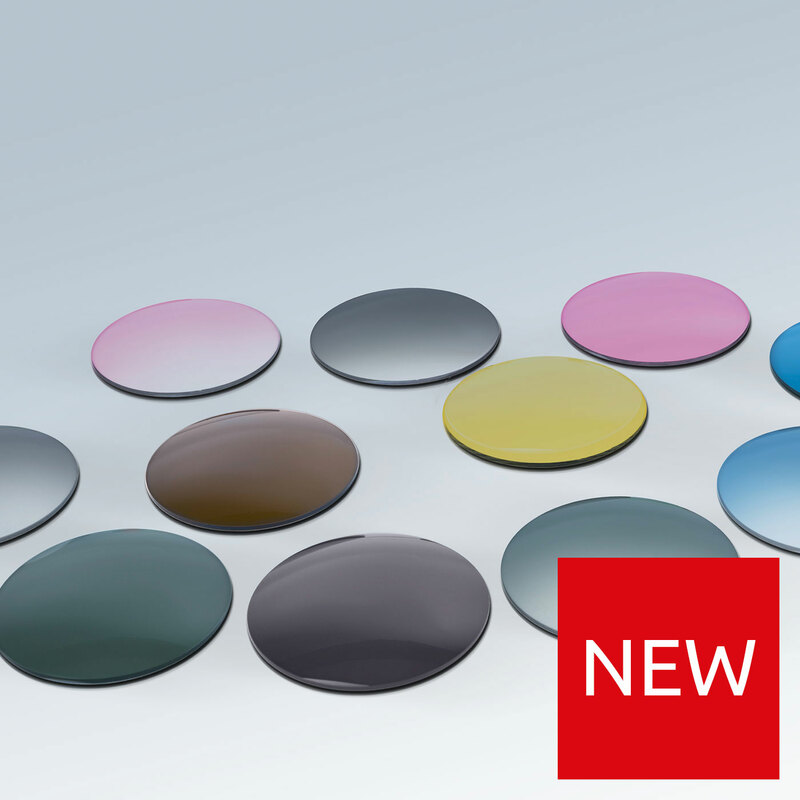 With Polycarbonate tinting we have developed a new process for high-quality brilliant, dark or gradient tinting of uncoated polycarbonate Rx and freeform lenses. For the first time, there is no trade-off between high abrasion resistance and color. 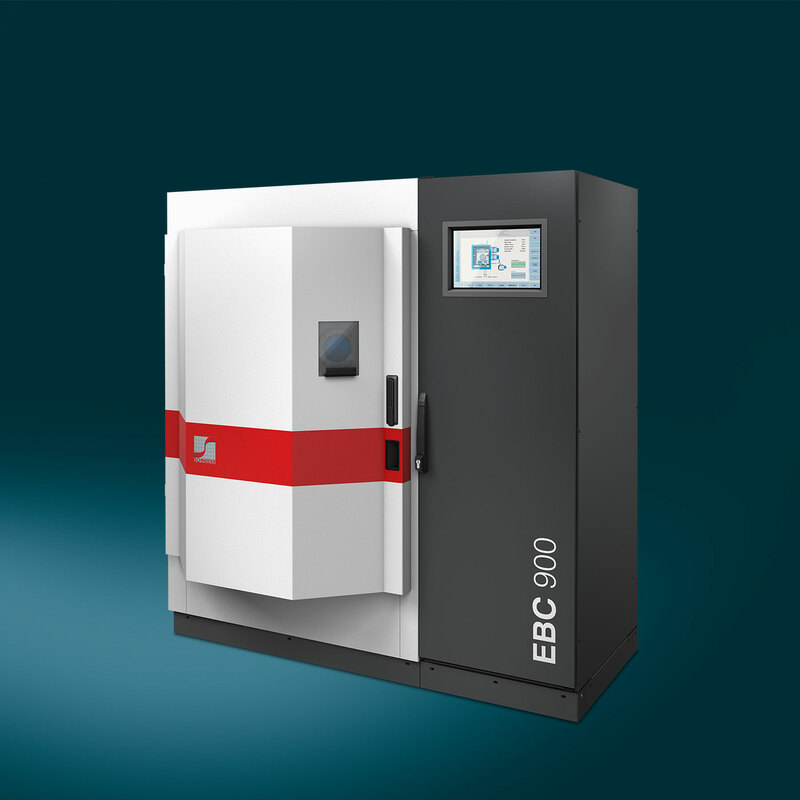 DHC/USC 300 is the first hardcoating solution to ideally reflect your individual process requirements. 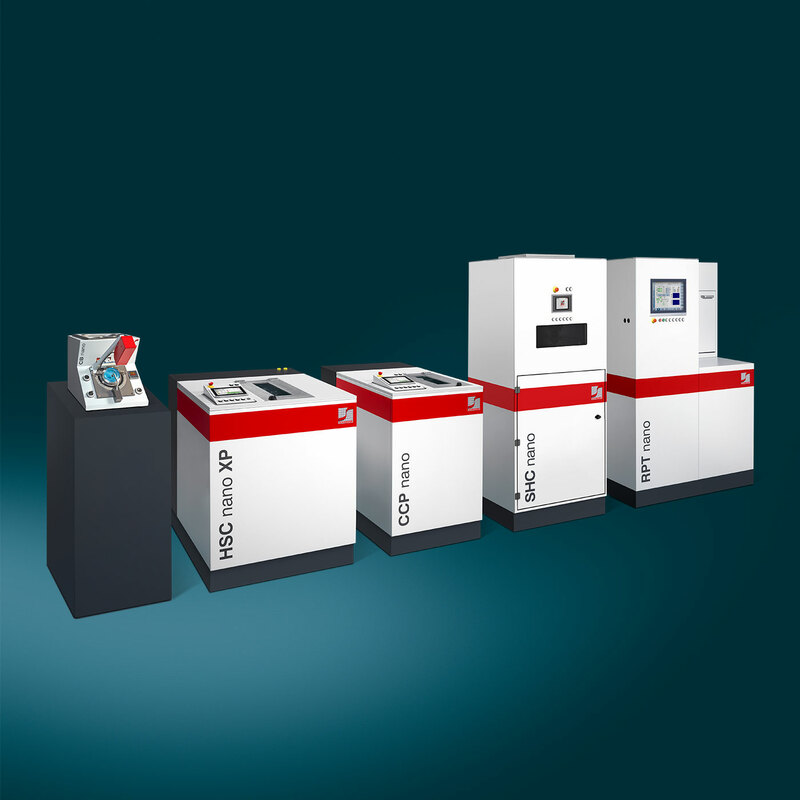 The most modular machine concept and great choice of options provide highest flexibility. Stay abreast of changes with a future-proof investment. Don’t miss out! Stay up-to-date on the latest and exclusive news of SCHNEIDER.